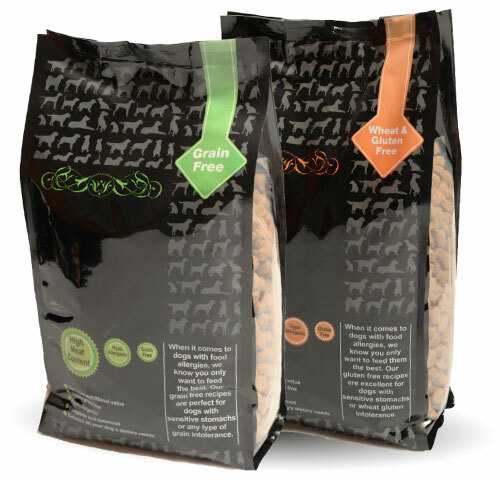 Expertly formulated recipes, coupled with unwavering ethics, we strive to provide dogs with only the best all natural, super premium and complete dog foods. Our range is made entirely from quality UK sourced meats with full traceability and accreditation by the People for the Ethical Treatment of Animals (PETA) organisation. Our recipes are simple, fresh and above all highly nutritious. We believe in utilising high levels of fresh, regional meats and vegetables whilst avoiding the use of ingredients commonly associated with digestive problems. 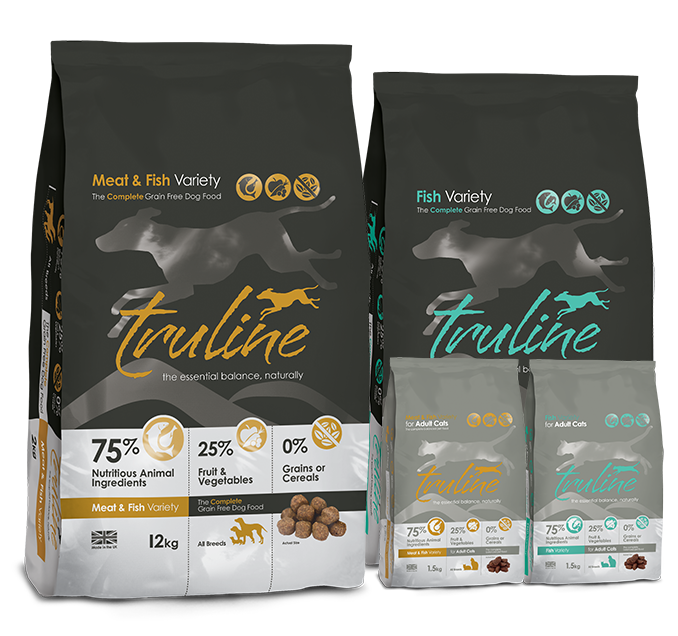 We will not compromise on quality and all our ingredients are carefully selected by qualified nutritionists to ensure that they all contribute to the health and happiness of our four legged friends. 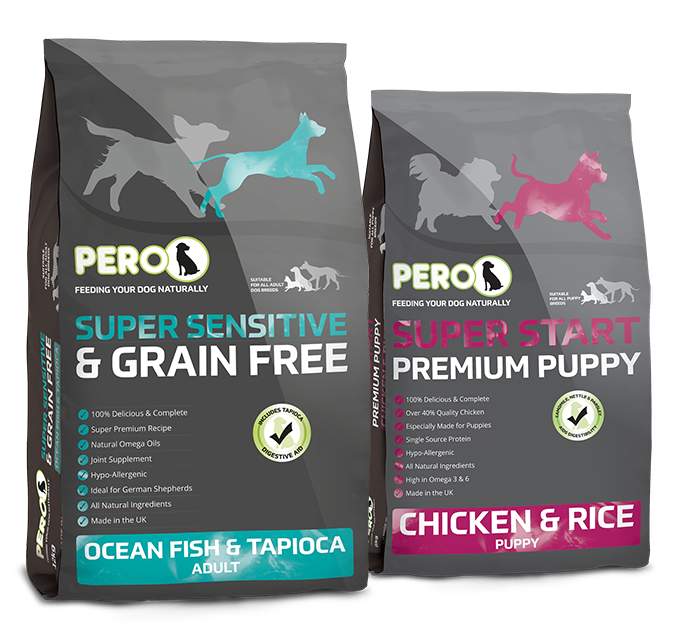 Developed by the country’s leading nutritionists and produced right here in the UK, Signature by Pero provides you with what we believe to be the most extensive portfolio and comprehensive solution to stocking your own brand of pet foods.